The actors have little in common ... save a hearty respect for their audiences and ideological foes. Hollywood stars didn’t always speak up for themselves. The rigid studio system of yore packaged actors down to the last detail. Names were changed (Roy Sherer became Rock Hudson), love lives were micro-managed and potential scandals were swept under the media rug, buried for decades in some cases. Even before Twitter, that meant actors didn’t constantly weigh in on the the day’s hottest button issues. That alone would have sent studio heads scrambling for their rotary phones. Now, the Hollywood ecosystem is 180 degrees different. Actors can do and say what they please without incurring their boss’ wrath. As a result, more and more stars are speaking up … and alienating some fans in the process. Case in point: actors who repeatedly slam the NRA and its members for having blood on their hands for supporting the Second Amendment. It’s one reason the Age of the Movie Star sits in the same dusty drawer where VHS tapes currently reside. Just ask Amy Schumer, who recently admitted her hard-left politics are draining her box office potential. 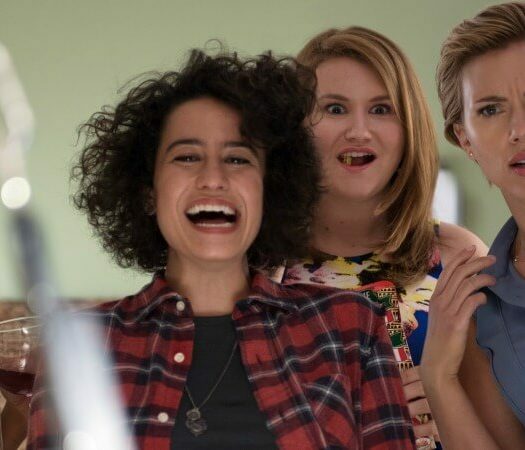 The modest reception for her new comedy “I Feel Pretty” only reinforced that hard truth. No one wants a return to the studio system. Stars should be free to say what they want and make movies from any studio that will have them. Yet there must be some middle ground, a way for stars to speak their minds without disconnecting from the patrons who support their projects. Or, as is more commonly the case, don’t. Look no further than Matthew McConaughey and Rob Schneider. They may seem like the oddest of couples, but together they represent a hopeful path for today’s stars. Recently, McConaughey joined the March for Our Lives event to support the pro gun control students at Parkland, Fla. who survived a horrific school shooting. Let’s leave the fact-checking out of the equation for the moment. Compare his words to that of Schumer, who also spoke at an event that tried, and failed, to keep celebrities behind the scenes. 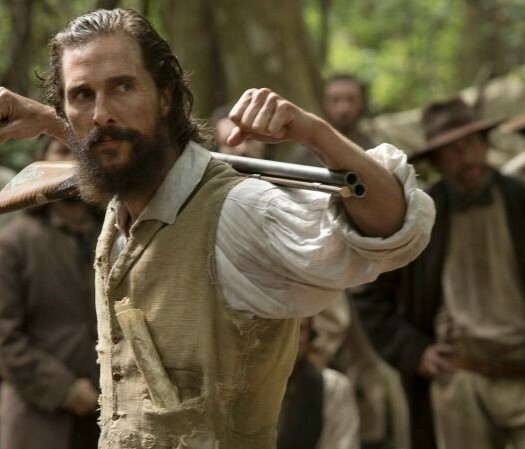 More recently, McConaughey returned to the battle between gun control advocates and NRA supporters. His magnanimous tone is similar to recent comments from Rob Schneider. The “Saturday Night Live” alum jolted some by critiicizing his old TV show’s hard-left humor. The star of Netflix’s “Real Rob” bemoaned how a once bipartisan sketch show turned into a one-sided rant. He also shared his thoughts on Alec Baldwin’s impression of President Donald Trump. Most cultural critics have cheered Baldwin’s take on the unorthodox Commander in Chief. Schneider said Baldwin is “hard to watch” as Trump because his political slant is obvious by a quick glimpse at his Twitter account. “Alec Baldwin is a brilliant actor… he’s not a comedian,” Schneider flatly shared. Strong opinions, no doubt. Consider how he couched them, though. He praised Baldwin’s skills as an actor. He didn’t take cheap shots at the “30 Rock” alum, a very ripe target given his incendiary past. Later, Schneider took to Twitter to reassure his acting colleague his critiques weren’t personal. I love you! You are beyond brilliant. Finally, Schneider addressed a larger cultural problem regarding what passes for debate today. No talk of the “other” side killing innocents. No vitriol saying his critics have blood on their hands. Simple. Passionate. Reasonable. Kind. And unusual in our fiercely partisan age. We sure could use more of that tone in Hollywood today … and elsewhere, too.